LG's latest 65-inch OLED Ultra HD TV has received the highest-ever rating for a TV in a review by the U.S. magazine Consumer Reports. The LG Signature OLED TV W sits atop the consumer agency's latest TV ratings with 89 points. 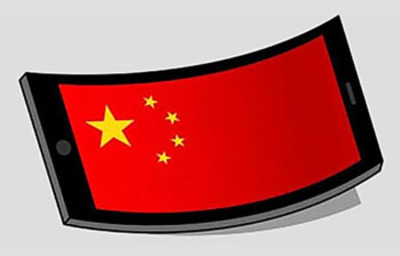 Being just 4 mm thick, it has been dubbed "wallpaper" TV. 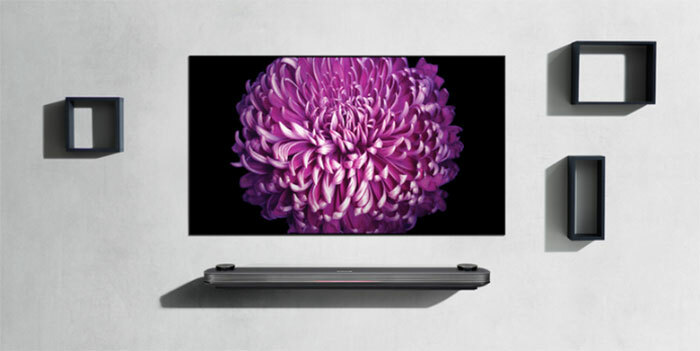 The ultra-slim appliance was highly praised at this year's Consumer Electronics Show in Las Vegas, the U.S.
LG has seen the ratings for its TV products improve in the magazine's reviews from 84 points in June last year to 88 points last month.